The Ginkgo tree is the world's oldest living species of tree and individual trees can have a lifespan of 4,000 years. The Chinese have been incorporating these old trees as part of their traditional health practices for centuries. 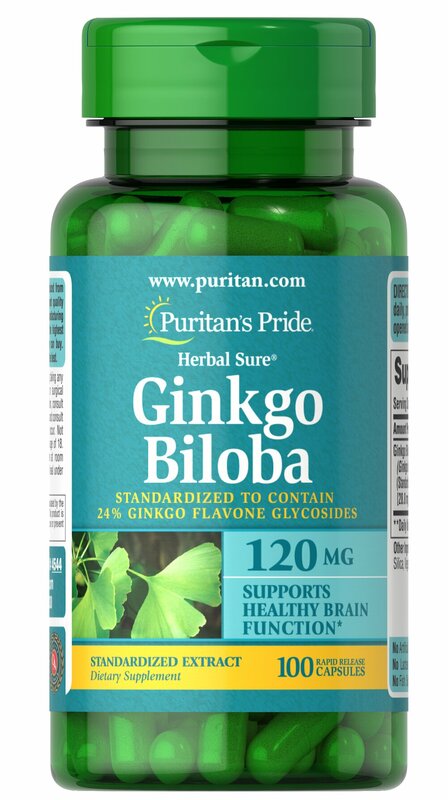 Puritan's Pride Gingko Biloba is made from the highest-quality herbs and standardized, so you'll be sure to get the best out of every dose.